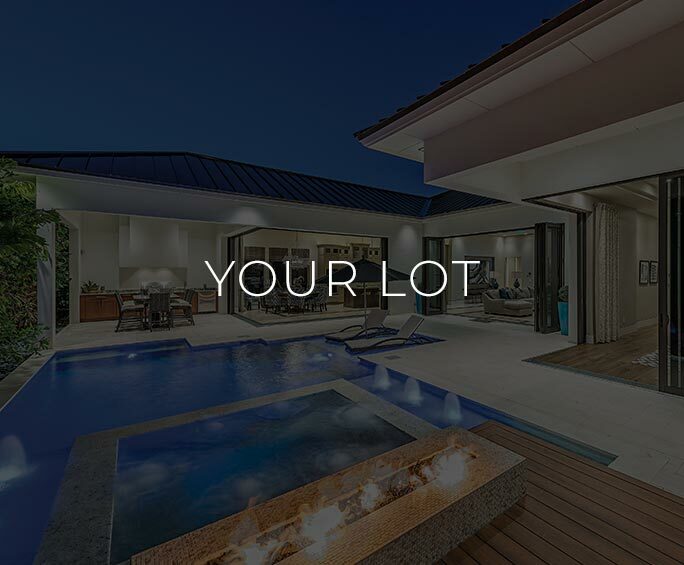 The custom home of your dreams. 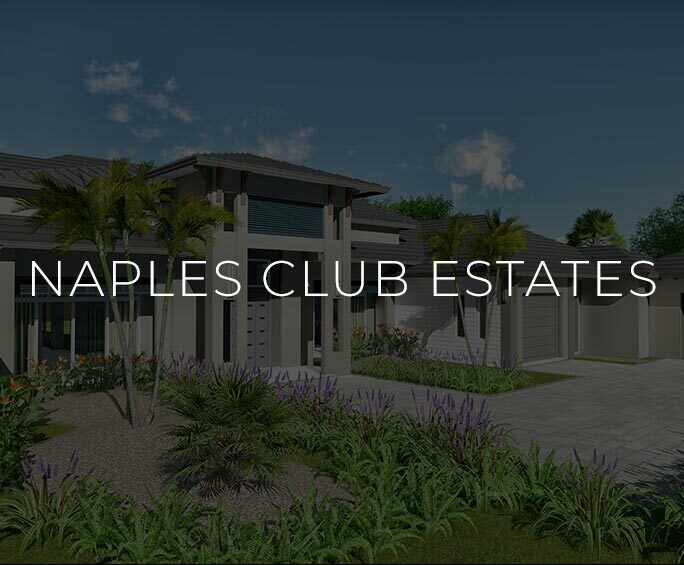 You’ve chosen to live in Naples, Florida. This paradise we call home deserves a dream custom home to match. At KTS Homes, you’ll find a dedicated, dynamic team to help you realize all your new-home dreams – from concept to completion. Our goal is a simple one: Imagine. Design. Build. 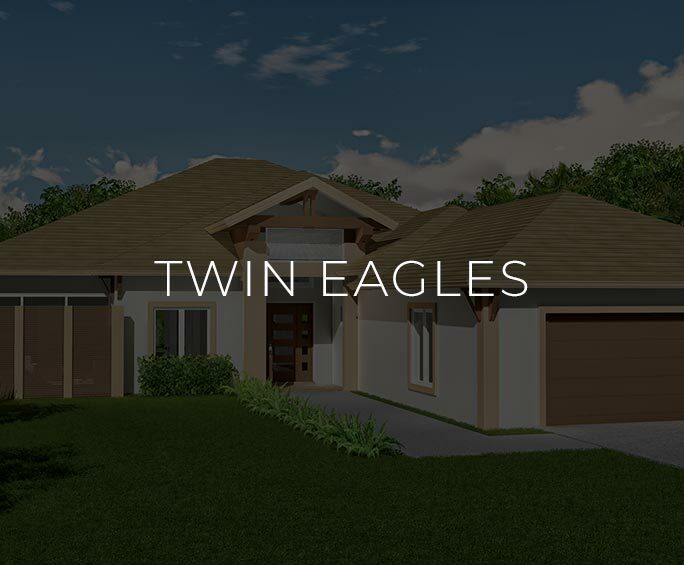 IMAGINE your new custom home in Southwest Florida. What it looks like. How it lives and ultimately, how you will live in it. 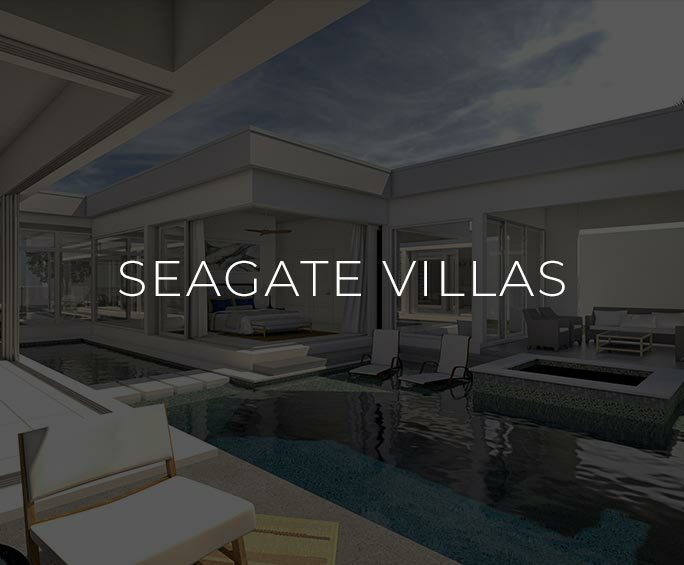 With DESIGN expertise – from our team of architects or yours – create a new custom home that is an extension of you. Be it contemporary, traditional or transitional, a design the reflects who you are, not who we are. 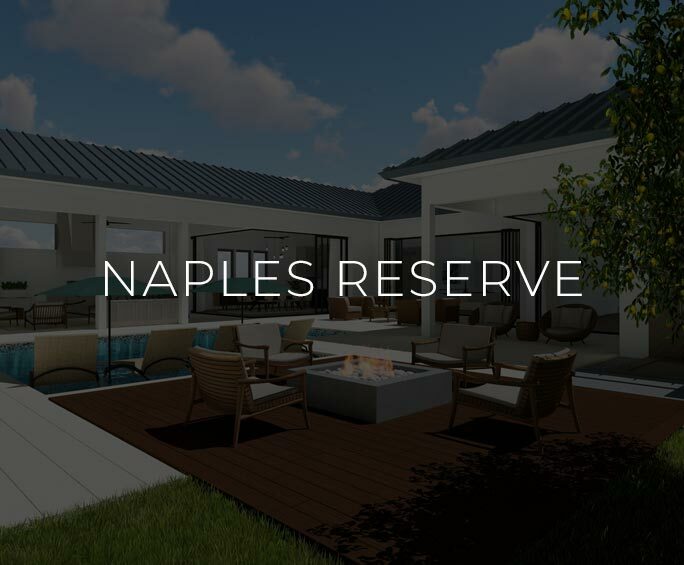 BUILD your new Naples custom home. Efficiently, with flexibility and an air of sophistication, all the while with an eye toward your needs and your budget. KTS Group can help you build your new dream home in any of these locations. It does not matter whether you want to live near the water or in a quiet surburban neighborhood. KTS Group will help you build a home that serves your needs and fits into its surroundings.